In researching pikemen’s armor there are several research approaches. One is to look at woodcuts or paintings to determine what kind of armor Landsknecht pikeman wore, if any. A second one is to look at period written records of wages and armor costs for a typical Landsknecht pikeman in the first half of the 16th century. For convenience the article has been split into three time periods. The first will be for the years 1500 to 1520, the second for the years 1520 to 1535, and the last for years 1535 to 1550. As one of the backbones of a Landsknecht army, the pikemen wielded 14 to 18 foot long pikes to keep the enemy’s heavy cavalry at bay. The job of a pikeman was to create a hedge of pikes to either protect a position or support a push into the enemy. They would support and be supported by soldiers using two-handed swords or halberds, soldiers using matchlock guns (Arquebuss), crossbow men, and the mounted cavalry. Note: It is very difficult to determine the correct currency exchange because the exchange rates would change often. An anonymous author on the web described German currency from this time period as a bottomless pit that has never been fully researched. Now that we have an idea on how much a pikeman may make per month, we can look at the price of food and other commodities to see just how much he would have left to buy armor. In 1520, a pound of meat was 1 Kreuzer, a pound of wheat flour was 2 Heller, and a cabbage was 1 Pfennig. Interesting though, the price of beer was fixed and inexpensive throughout the period, a move to calm the populace. Let’s say on average a pikeman might pay out about 2 Kreuzers a day for food and, given a 30-day month, that would be a total of 60 Kreuzer a month. That is about one quarter of his monthly pay which would still leave 3 Florin, Guilder, or Thalar left over for other things. Now if a Speißtrager choose to eat at an inn then he would pay a lot more, starting at about 4 Kreuzers per meal to up to 8 Kreuzers for a meal of fish. Also a Landsknecht soldier would have spent their money on clothing and keeping in style. Next let us take a look at the cost of armor and see how much our pikeman would have left of his pay. armor was very expensive but necessary for a soldier as armor gives that little extra chance of surviving a battle or war. In Arms and armor Of The Medieval Knight David Edge and John Miles Paddock state that Henry VIII, in 1512, purchased 2000 light armors at 16 Schilling each (pages 139-140). These armors were comprised of a “sallet, gorget, breast and back (with tassets), and a pair of splints (arm harness).” By the end of the 16th century (1580 to 1590) similar light armor would cost about 6 Thalars (Johannes Schöbel in Fine Arms and Armor, page 25). 16 Schilling equals about 32 Kreuzers or a little more than ½ Florin, Guilder, or Thalar. If our Speißtrager purchased a light half Harnisch and food he would have left 2 Florin and 28 Kreuzers for clothing, etc. Not bad for some of the lowest paid members of a landsknecht army. This does not take into account problems of a common foot soldier getting paid on time (or at all) and anything he could have augmented his pay with, looting, etc. 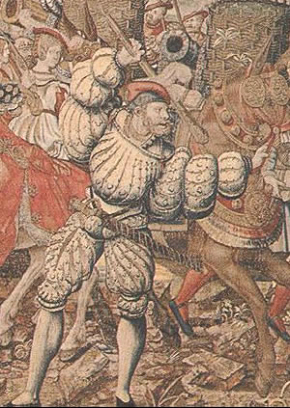 Looking at the above information and woodcuts it looks like a good percentage of Speißtrager could be expected to own some form of Rüstung (armor). The woodcuts of battle scenes show many pikemen wearing armor of some kind. Unfortunately woodcuts will not show everything such as armor hidden under clothing, problems with artist interpretation, and/or mistakes in representation. At the start of the 16th century a typical pikeman would have worn at minimum no armor at all and at maximum a munitions half Harnisch (harness) with a Schaller (helmet) and possibly a bevor (armor for the face and neck). The “bishop’s mantle” or standard of mail appears to be the most popular body armor throughout the first half of the 16th century. The typical mantle covered from the lower neck down to the just bellow the point of the shoulder. Some were very large and would reach down to the mid point of the upper arm. Rarely, they have two square patches of mail attached to the edge of the mantle that were wrapped around the arms for added protection. 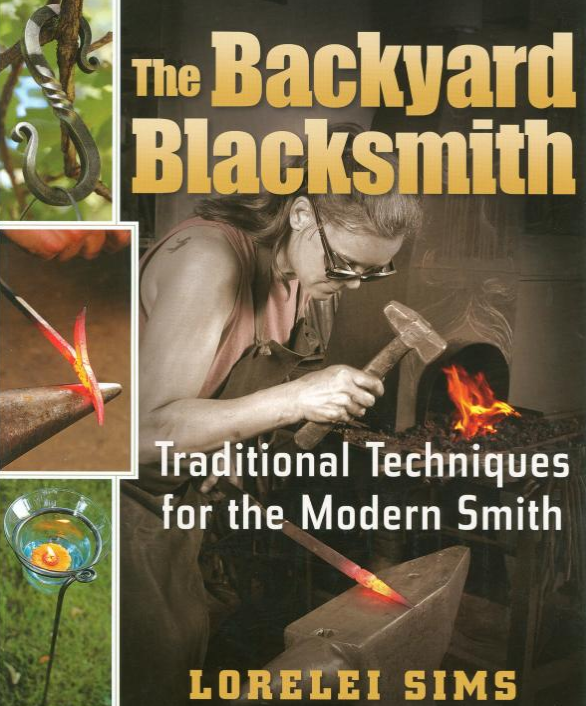 For decoration the edges were made of brass links, daggings of various types, or bands of brass links were built into the body of the mantle. Also at this time a Speißtrager might wear an iron skull cap (Schaller) to protect his head. This cap is very close fitting and the Speißtrager would have been able to wear his hat over it. The hat may, in fact, helped to keep the skull cap on. Hans Burgkmair early 16th century. Here are a couple of iron skull caps, one of which has a tail or neck protection and a bevor. A better off pikeman might have a breastplate with crossed straps in the back and a fauld and short tassets (upper leg protection), or simply a breast and backplate. The breastplate was of a simple globose type with no fluting. The fauld (armor for the lower waist) would have been 3-4 hoops or lames that hung down from the bottom of the breastplate to about the groin area. Hanging from the bottom of the fauld would be two short tassets made of about 3-5 lames riveted together. Two straps and buckles would connect each tasset to the fauld or they could have been articulated by internal leathers and sliding rivets. Some breastplates might have gussets or lames in each armhole to help arm movement. Hans Burgkmair early 16th century. Two more examples of iron skull caps and more pikemen wearing breastplates and half Harnisch. Very rarely a pikeman might wear splinted vambraces (armor for the arm) that included protection for the shoulder/upper arm (spaulder), elbow (couter), and forearm (lower cannon). Some vambraces had an articulated extension that covered the back of the hand and passed the knuckles to make a rudimentary gauntlet (hand protection). It appears that many Speißtrager opted for the least encumbrance as possible, so even if they had access to splinted vambraces they may have not used them. Again by this time the armor worn by a pikeman would range from nothing at all to a half Harnisch of plate. The armor was, for the most part, more protective than the previous two decades. The tassets grew longer and covered the legs more, now they would almost reach the knee. More often the tassets were attached to the fauld by internal leathers and sliding rivets then by straps and buckles. Although the small skull cap was still used, many Speißtrager would opt for a larger sallet that covered the back of the neck and had a brim or visor. Many of these helmets had a shell motif embossed on the back of the skull and/or embossed ram horns on each side. Decoration in general was becoming more evident on all form of armor if the pikeman could afford it. The decoration included Maximillian style fluting, large flamberge flutes that radiated like the sun’s rays, or simple border bands and roping on the edges of plates. 1527, a tapestry of the battle of Pavia that shows a Landsknecht with an iron skull cap under his hat. The mail standard or “bishop’s mantle” was still used by a great percentage of pikeman, and its construction and size was unchanged. I suspect that the mail standard was fairly cheap and most likely mass-produced. Rarely, a full plate gorget was worn with a breast and back to protect the neck in place of a mail standard. The woodcut below shows a pikeman wearing a breast and back with a plate gorget and half-length tassets all decorated with Maximillian fluting and roping on the edges. 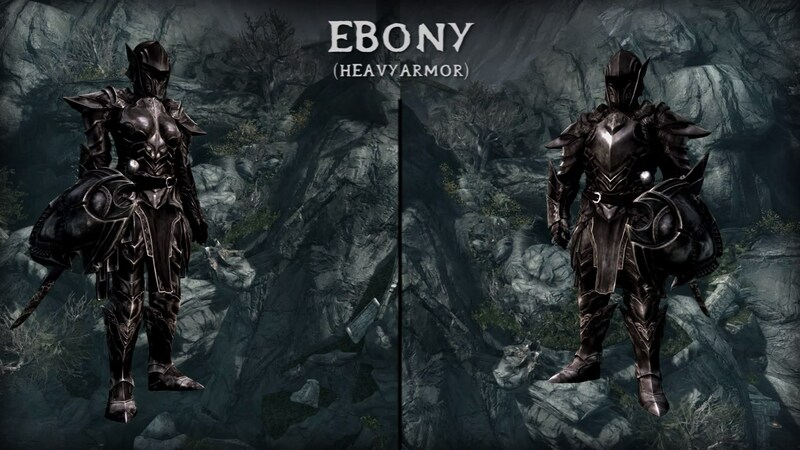 This armor would have cost right around 8 to 10 florin and would have been worn by a veteran who had saved up enough to afford such a suit. The trend of increasing protection continues from the previous 15 years, the tassets were longer still until they cover all of the way down to the knees, and by about 1545 some ended in polyens (armor for the knees). The tassets, more often than not, were attached with sliding rivets and internal leather straps and not with external straps and buckles. Helmets (when worn) covered more of the head and can include visors and falling buffs. This is a continuing trend towards a full burgonet style helmet. A lot of these helmets had very large brims and a rounded skull with a small or no crest. The terminal ends of the brim would curl around like rams horns and some were hinged like a visor. Some helmets had a short spike on the top and were onion shaped. The spike was usually topped with a decorative ball with plumage coming out of it. The breastplate at the start of this period is of the globose style that loses the Maximillian fluting and the decoration becomes plainer. At about 1540 the distinctive pigeon point and the curving embossed panel on the upper edge of the breast that is so typical of the later black and white style starts to develop. The ever-present mail standard is just as popular and evident as in the previous two periods. The style and construction of the standard is the same as well. Plate gorgets (neck protection) are shown in woodcuts and seem to be worn with Harnisch more often. When armor to protect the arms was worn, they would sometimes enclose the entire arm instead of the splinted type from the earlier periods. Arm vambraces were still, by and large, very rare and would have been worn by veteran (doppel) soldiers who had the money to purchase them. From 1500 to 1550 a pikemen would not have worn any armor for protecting below the knee or for the foot. 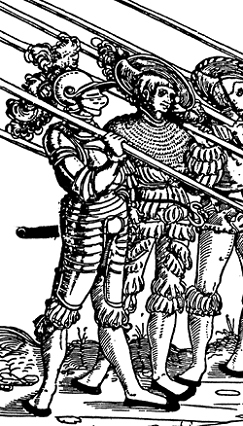 Only Landsknecht doppelsöldners would wear full half Harnisch as only they could afford to purchase them. If a city or town hired the Landsknecht, they might have been issued armor from the city or town arsenal. Wealthy patrons conscripted by the emperor or prince would sometimes keep armor in their own personal arsenal to equip the troops. By the middle of the century many states kept and maintained arsenals of arms and armor to equip state levied armies. After a battle, a Landsknecht might be able to glean armor off the dead if it was in good condition, it fit, and his superiors allowed it. 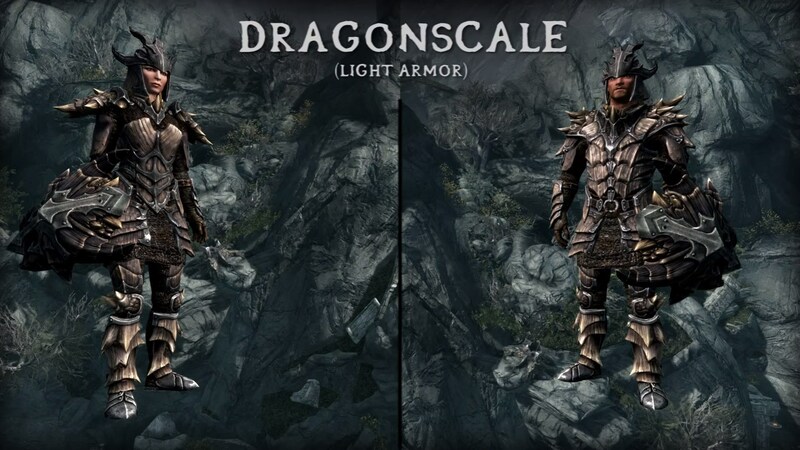 The armor a pikeman would most likely wear would be a mail mantle, skull cap, and/or a breast plate. Bruno Thomes, Ortwin Gamber, Hans Schedelmann, Arms and armor of the Western World, Mc Graw-Hill Book Company 1964. David Edge, John Miles Paddock, Arms and armor of the Medieval Knight, Crescent Books, 1988. F.R.H. Du Boulay, Germany in the Later Middle Ages, 1983. Gerhard Benecke, Maximillan I (1459-1519) an analytical Biography, 1982. Hajo Holborn, A History of Modern Germany – The Reformation, 1967. Johannes Schöbel, Fine Arms and Armor, Treasures in the Dresden Collection, G.P. Putnam’s Sons-New York 1975. John Richards, Landsknecht Soldier, 1486-1560, Osprey Publishing 2002. Herbert Westpfahl, Die Zweihandschwerter und Ringpanzer der Hornschen Schlachtschwertierer, 1993.